We have a strong connection to science and research fields and in particular to Open Source. 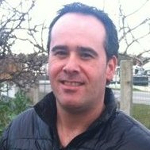 Founder of NaturalGIS. Biologist specialized in Conservation Biology. Partner and charter member of the OSGeo Foundation - Open Source Geospatial Foundation. Founding partner of OSGeo Portugal - Portuguese Geographic Free and Open-Source Software Association. Over 10 years of experience in Open Source GIS. 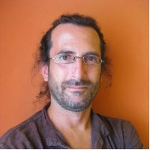 Founder of NaturalGIS. Biologist specialized in Conservation Biology and Environmental Education. 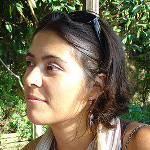 Founding member of OSGeo Portugal - Portuguese Geographic Free and Open-Source Software Association. 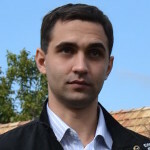 Over 7 years of experience in Open Source GIS and in organizing events, trainings, workshops, etc. Computer Science Designer and Developer with several years of experience in Earth Observation Systems and Ground Station segment. 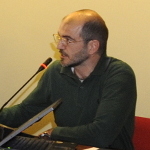 During last years started to contribute to the Italian Geographic Free Software community adding code to the the GRASS and QGIS project and resulting founder of the GFOSS Italian Local Chapter. Professional with over 15 years of experience in Geographic Information Technologys. Has collaborated with public and private institutions, in which have had the opportunity to participate in regional and national projects. Since 2003, TIG trainer in various professional training companies, as well as some education institutions (universities and professional schools). QGIS core developer and Open Source GIS advocate. Co-founder of the TSNUK GeoForAll Lab. 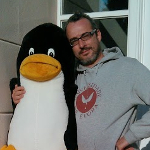 OSGeo Charter member and QGIS community voting member. Over 10 years of experience in open source GIS. QGIS core developer and Open source advocate. Has a great experience in developing Desktop programs and Web applications with Python/Django/PHP.